Do yourself a favour. 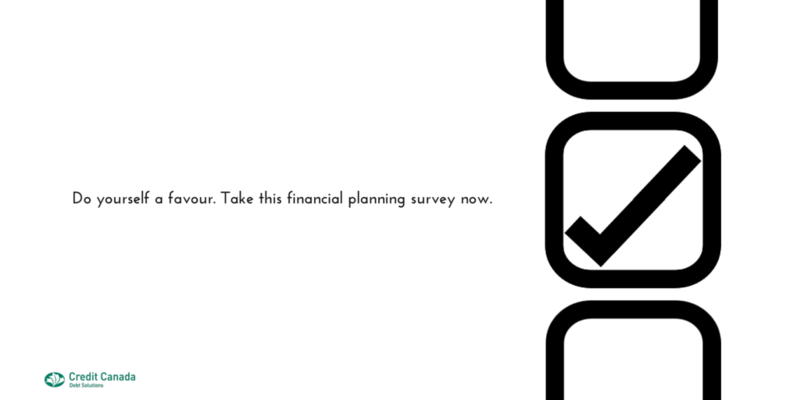 Take this financial planning survey now. Do yourself and your country a favour either today or tomorrow. Take part in a survey that will help ensure fair play and professionalism in relation to financial planning services available to people just like you. I urge you to act quickly on this since the survey closes October 31st. Your voice will be heard as FPSC works with government to develop and apply good standards. By participating in the survey, your voice will be heard as FPSC works with various levels of government to develop and apply good standards for financial planners. “Regulating the financial planning industry is a matter of trust. Canadians should feel confident that they are getting financial planning from individuals who have the skills, training, education and certification, and who adhere to a strict set of professional standards,” FPSC says. FPSC has created a rigorous financial planning certification and oversight structure, but it remains voluntary. The survey follows the launch this month of a new FPSC Web site. FPSC is arming Canadians with the right information and tools to make informed choices.